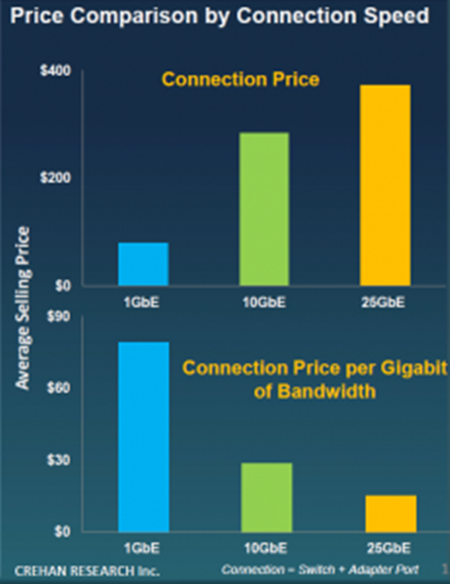 With the ever-increasing need for higher bandwidth, DWDM technology has been one of the most favorable optical transport network (OTN) applications. In this post, we will reveal FS.COM DWDM-based network solutions over various transmitting distances as well as some suggestions for the DWDM networks deployment. As usual, let’s review some basics of DWDM networks. In this part, we will figure out two questions: What is DWDM? What are the components of DWDM networks? 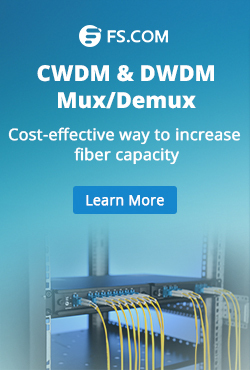 DWDM (Dense Wavelength Division Multiplexing) is an associate extension of optical networking. It can put data signals from different sources together on a single optical fiber pair, with each signal simultaneously carried on its own separate light wavelength. 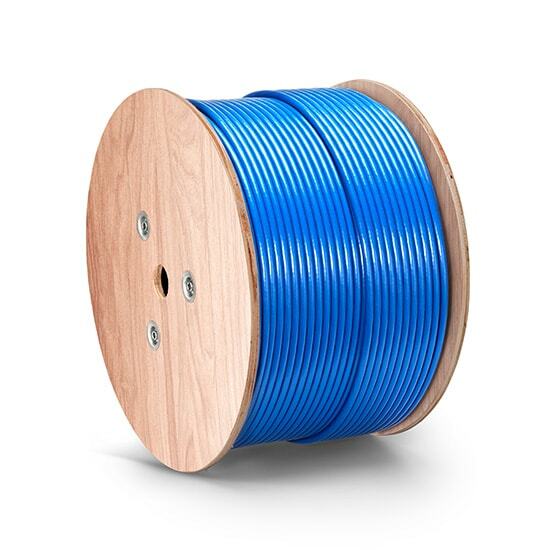 With DWDM, up to 160 wavelengths with a spacing of 0.8/0.4 nm (100 GHz/50 GHz grid) separate wavelengths or channels of data can be transmitted over a single optical fiber. For this case, the 80km DWDM SFP+ modules and 40ch DWDM Mux/Demuxs are recommended to use. Since the 80km DWDM SFP+ modules are able to support 10G transmission over 40 km, no additional device is needed under this scenario. Deploying this 80 km DWDM network, we will still use 80km DWDM SFP+ modules and 40ch DWDM Mux/Demuxs. The light source of 80km DWDM SFP+ modules might not be able to support such long transmission distance, as there might be a light loss during transmission. In this case, pre-amplifier (PA) is usually deployed before the location A and location B to improve the receiver sensitivity and extend signal transmission DWDM distance. Meanwhile, the dispersion compensation module (DCM) can be added to this link to handle the accumulated chromatic dispersion without dropping and regenerating the wavelengths on the link. The above diagram shows the deploying method of this 80km DWDM network. Under this scenario, the devices used in scenario 2 still need to remain. Since the transmission distance has been increased, the light power will be decreased accordingly. Besides that, you will also need to use booster EDFA (BA) to amplify the optical signal transmission of the 80km DWDM SFP+ modules. By the way, if you want to extend DWDM transmission distance, you can read this post for solutions: Extend DWDM Network Transmission Distance With Multi-Service Transport Platform. 1. Being compatible with existing fiber plant. 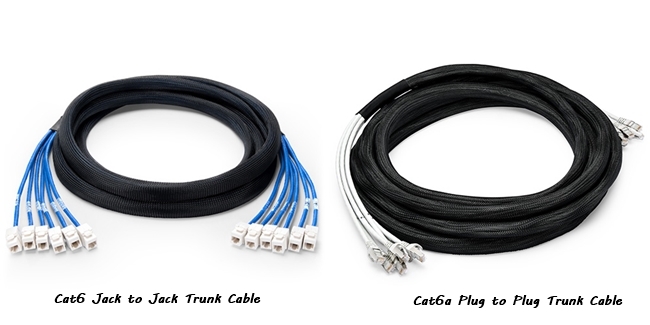 Some types of older fiber are not suitable for DWDM use. Currently, standard singlemode fiber (G. 652) accounts for the majority of installed fiber, supporting DWDM in the metropolitan area. 2. Having an overall migration and provisioning strategy. Because DWDM is capable of supporting massive growth in bandwidth demands over time without forklift upgrades, it represents a long-term investment. Your deployment should allow for flexible additions of nodes, such as OADMs, to meet the changing demands of customers and usages. 3. Network management tools. 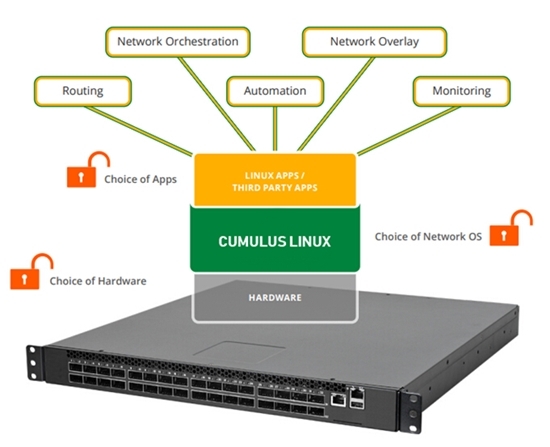 A comprehensive network management tool will be needed for provisioning, performance, monitoring, fault identification and isolation, and remedial action. Such a tool should be standards-based (SNMP, for example) and be able to interoperate with the existing operating system. For example, the FMT DWDM solutions from FS.COM are able to support kinds of network management, including NMU line-card, monitor online, simple management tool, and SNMP. 4. Interoperability issues. 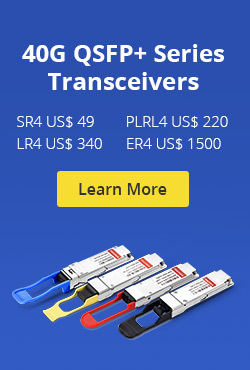 Because DWDM uses specific wavelengths for transmission, the DWDM wavelengths used must be the same on either end of any given connection. Moreover, other interoperability issues also need to be considered, including power levels, inter- and intra-channel isolation, PMD (polarization mode dispersion) tolerances, and fiber types. All these contribute to the challenges of transmission between different systems at Layer 1. 5. Strategy for protection and restoration. There might have hard failures (equipment failures, such as laser or photodetector, and fiber breaks) and soft failures such as signal degradation (for example, unacceptable BER). Therefore, you need to have a protection strategy while deploying a DWDM network. 6. Optical power budget or link loss budget. Since there might be an optical signal loss over the long distance transmission, it’s critical to have a link loss budget in advance. Bringing great scalability and flexibility to fiber networks, the DWDM networks solutions obviously enjoys plenty of strengths, which is also proved to be future-proof. 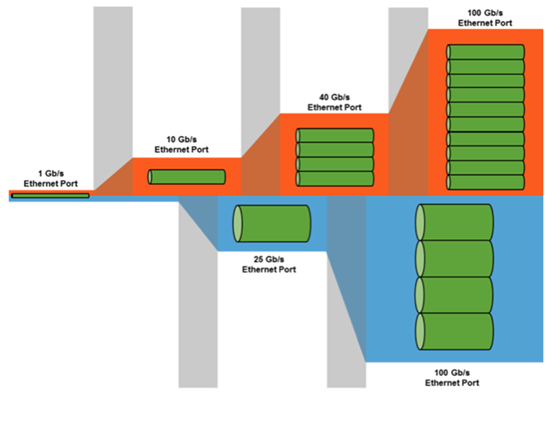 In this post, we make a revelation of the DWDM-based network over long distance transmission. 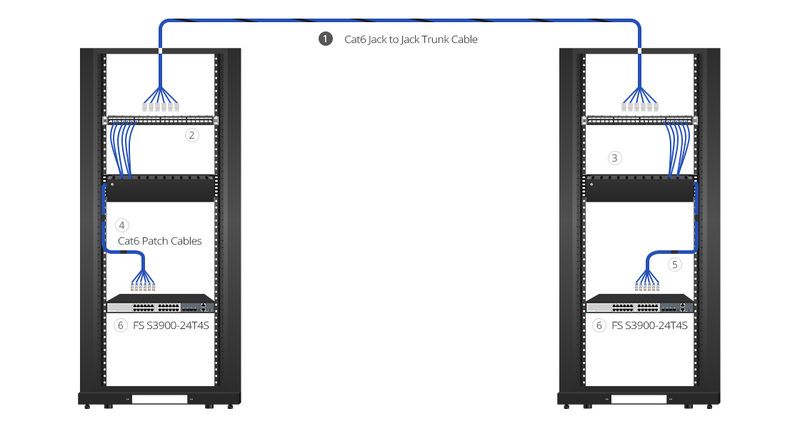 Also, some tips for deploying a DWDM network has also been shared for your reference. This entry was posted in WDM Optical Network and tagged DWDM, dwdm distance, DWDM MUX, dwdm network, dwdm networks, dwdm wavelengths, long distance transmission, optical transport network, otn on December 29, 2018 by Camilla.Zhang.